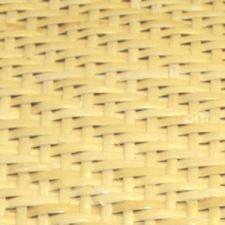 This pattern is herringbone woven with Fine Fine cane, 2.25 mm. Swatch shown measures 1.5 x 1.5". 24" wide. REMEMBER: The "QUANTITY" that you enter below = the NUMBER OF FEET that we cut.